Online ordering menu for EL SABOR DE MI TIERRA. 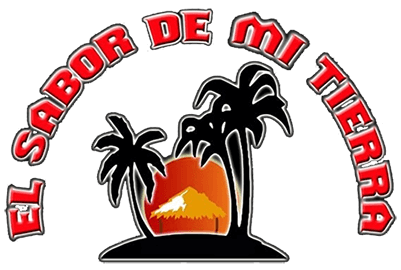 Within walking distance west of Georgian Heights Elementary and just minutes North of the Derby Hill Big Run Park in the Westview Center Plaza, El Sabor De Mi Tierra is a great place to come and enjoy authentic Spanish food. For instance we have everything from Tortilla de Jamon to Camarones a la Plancha. To make it easier for our customers to get more of our delicious food, we have a great online ordering feature. Here at El Sabor De Mi Tierra, we strive to make the best Spanish you will ever try. So come and enjoy our food today!